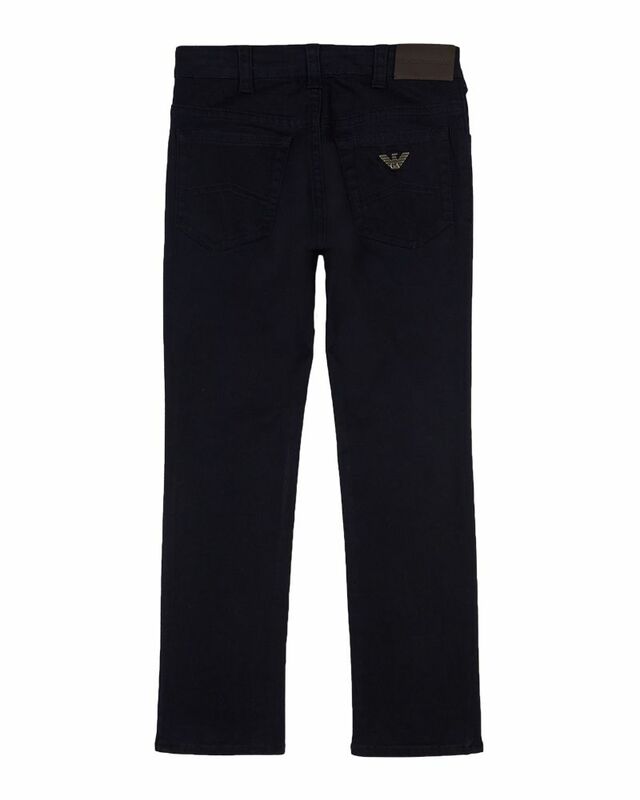 Emporio Armani soft stretch dark wash navy denim. Slim fit. 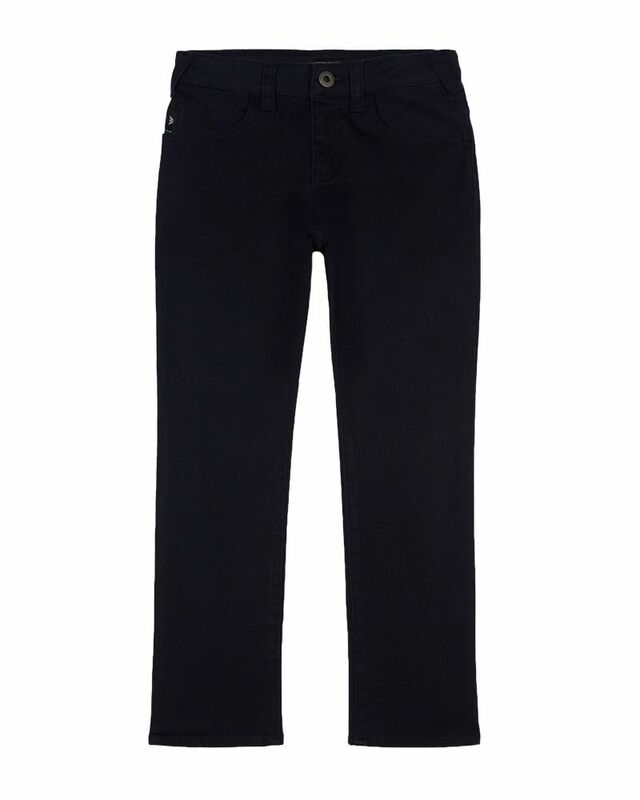 67% Cotton, 32% Polyester, 1% Elastane. Imported.